Changing fleet expectations, new technology, or ever-increasing pressures on profitability have made vehicle relocation more complicated than moving assets from Point A to Point B. 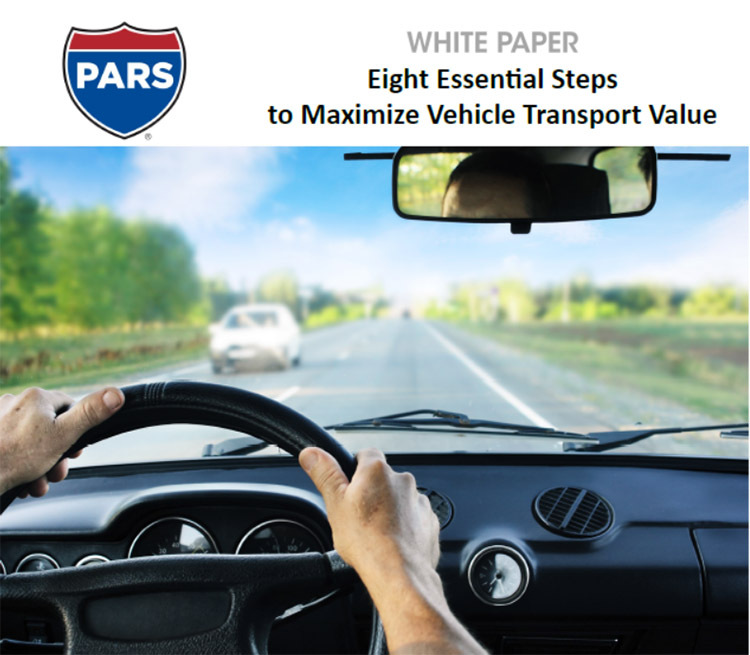 In an effort to raise fleet manager awareness of the evolving challenges and opportunities, this white paper, written by PARS president Lori Rasmussen, provides a checklist for exploring new efficiencies or savings. PARS, a leader in fleet vehicle transport and logistics, launched its new online PARS customer portal today. The secure gateway features more real-time data, fleet management tools, and reports that address the increased complexity of fleet vehicle transport projects. Leveraging the state-of-the-art capabilities of a cloud-based Microsoft Dynamics suite of business solutions, PARS new portal provides personalized, proactive, and predictive experiences to its customers while integrating with customers’ vehicle management/transportation systems. Ms. Rasmussen noted that PARS transportation experts are empowered with a single, unified experience that enables them to serve customers with much greater efficiency, too. Customers access the PARS customer portal through a LOGIN button on the company’s website, www.parsinc.com. Help in the form of training material and FAQs are featured to ease navigation and explain tools and features.